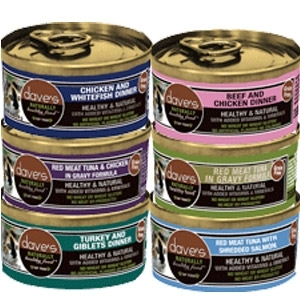 Dave’s Pet Food combines good quality and low cost for pet owners looking for healthy but affordable food options for their cats and dogs. Our formulas were developed by a world-famous nutritionist to be wholesome and delicious. 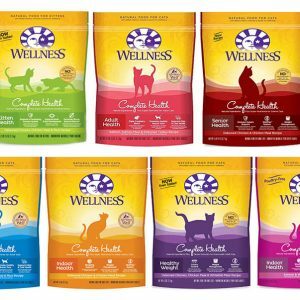 They come in a wide range of flavors your pets will love. 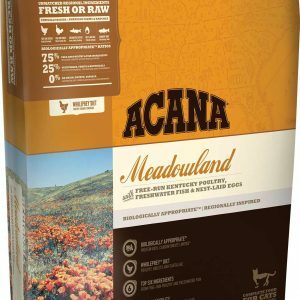 We also have special food products for pets with varied health conditions.